In sharing the gospel with children & young people our hope is to develop disciple making disciples – to demonstrate God’s immeasurable love for children and to offer them the reassurance and peace that a relationship with him can bring. Children & youth make up a large part of Africa. In fact, 47% of Africans are under the age of 18, which means it’s hard to do ministry in Africa without affecting young people. There are so many ways to minister to children & youth in Africa, from working amongst street children in Uganda, caring for the needs of children in South Sudan, running a kids club among an unreached people or supporting mission conferences by providing the children’s work. Our desire in all of these activities is to share Jesus, make him known and encourage children in their own walk with him. In sharing the gospel with children & young people our hope is to develop disciple making disciples – to demonstrate God’s immeasurable love for children and to offer them the reassurance and peace that a relationship with him can bring. For missionaries children and even children in the UK we hope there will be an excitement for all that God is doing in our world and an awareness that they can play a part in that activity, now and in the future. Could you be part of this incredible life changing work? Could you be involved in a child’s journey of faith & development and be part of what God is doing in Africa and across the world? Have a missions event or missions board at your church? 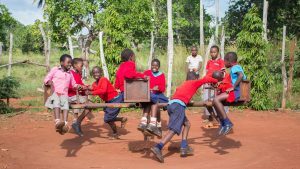 Why not download a children & youth opportunity sheet for others to find out more about serving in Africa. 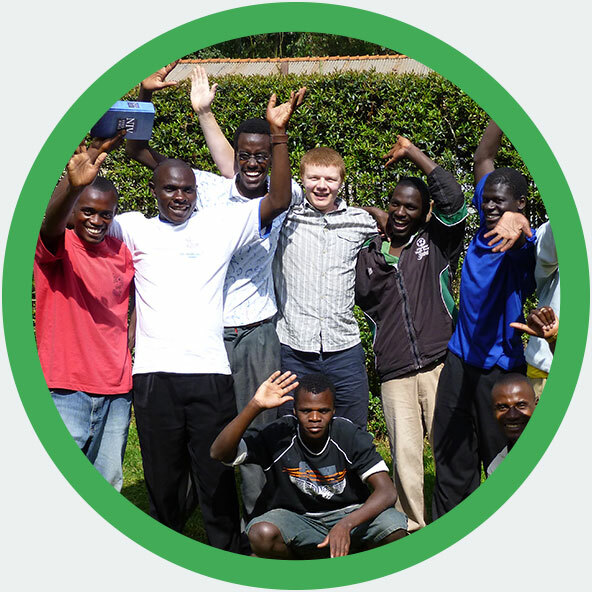 There are so many opportunities for you to get involved in children & youth work across Africa. From running holiday clubs, providing children’s work at AIM’s conferences to being a camp counsellor, there are lots of ways to serve. If you’re taking a year out, a career break, early retirement, or just simply wanting to offer up time to serve God, you can apply either as an individual or as a team of two or more for 3-12 months service. 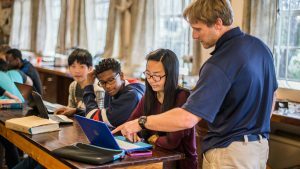 Twelve months to a lifetime… If God is calling you to use your skills in youth work or children’s work and you would like to explore these giftings in Africa we would love to partner with you and your church. 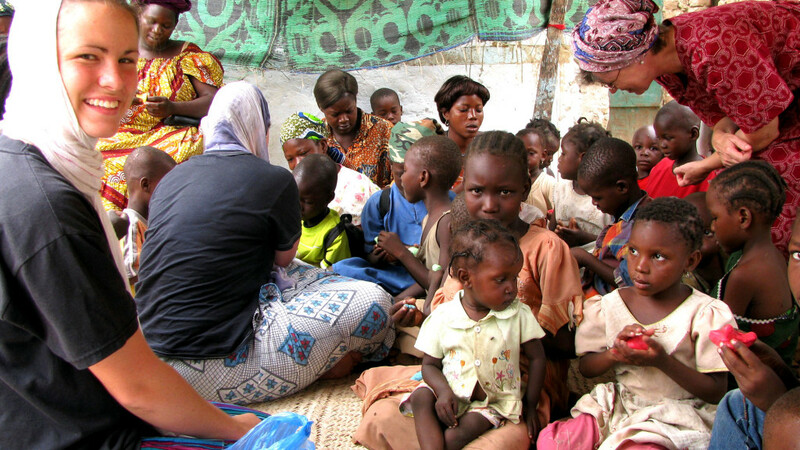 You could join as part of a focus team, a TIMO team among the unreached, or work to support the existing African church in equipping them to reach children & youth in their communities. 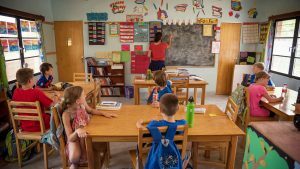 Not your normal homeschool teacher…- After a last minute change of plan, Emily Bushell spent a few months serving short term in Kenya, homeschooling missionary children from a team who are working among the Digo. 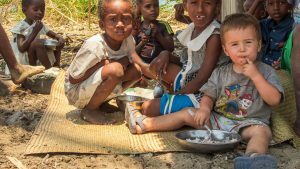 Can you have a family and be a missionary?- Adam & Lora Willard, with Matimu and David, have recently returned to Nosy Mitsio and serve on a Focus Team among the unreached Antakarana people. Lora shares about the challenges of being a missionary parent. Help us mobilise more teachers!- Many missionaries return home each year because of a lack of good educational options for their children. We recognise that for missionaries to thrive on the field we need to be a part of meeting this vital need. To do that, we need your help.